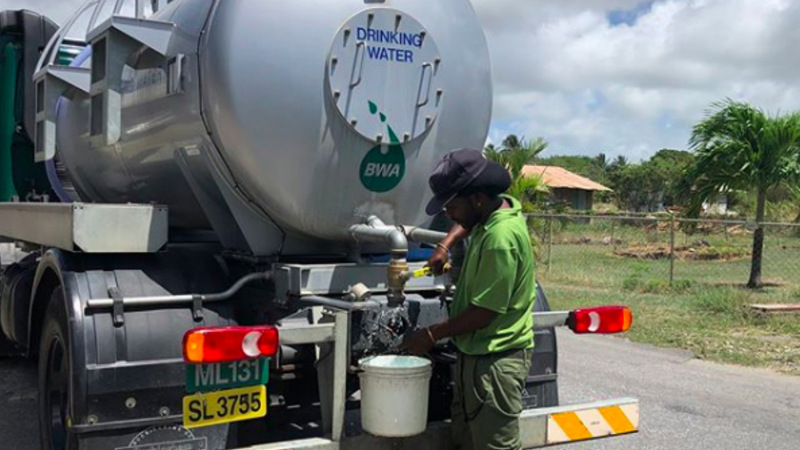 Customers in three parishes have not received bills from the Barbados Water Authority (BWA) for services received. The bills were to be posted in August. 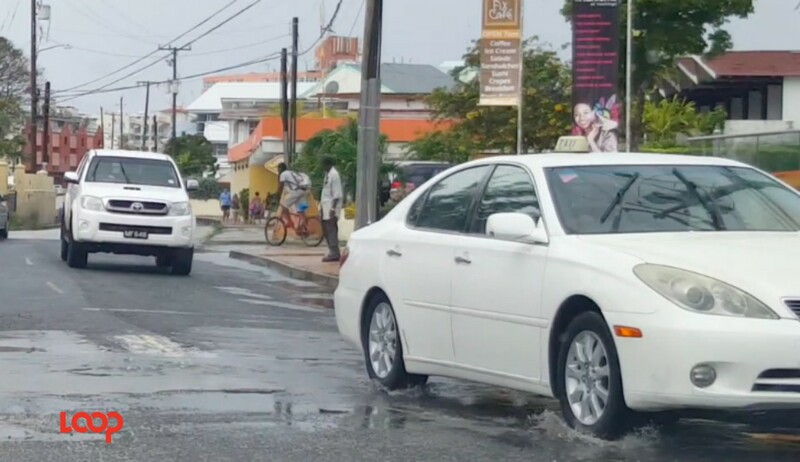 Affected are persons in St. Michael, St. George and parts of Christ Church, according to the BWA notice. 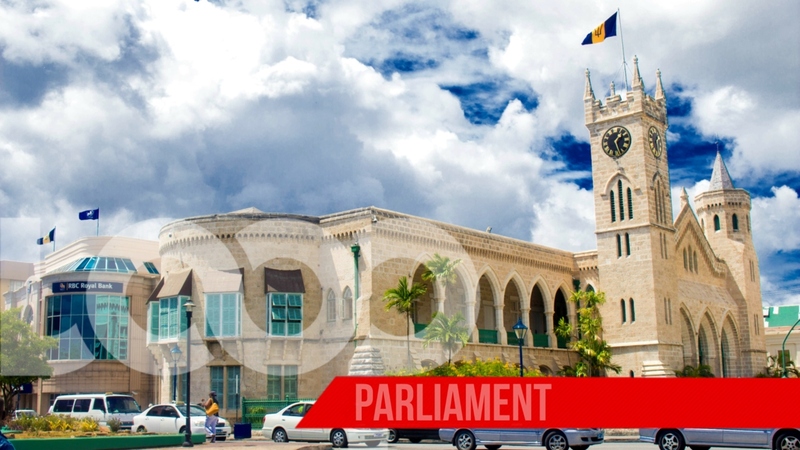 The Authority has given the reason for the delay as due to technical difficulties experienced with its new Utility Customer Information Services (UCIS). 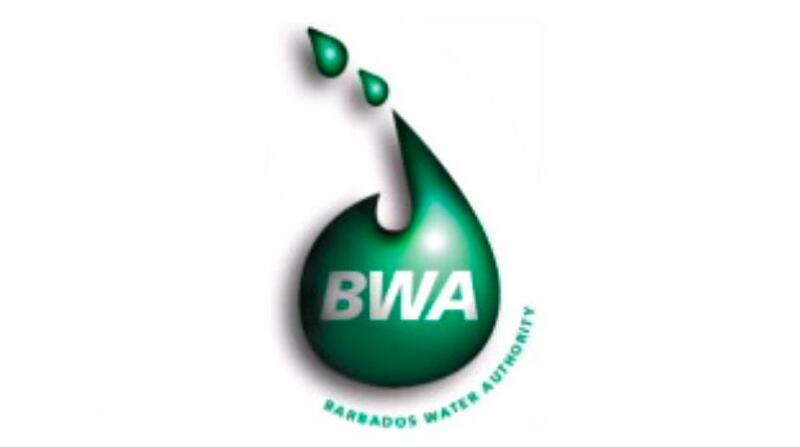 In the interim, the BWA is asking customers to check their bill balances by calling the Authority's Call Centre daily at 434-4292 between 8:30 am and 12 midnight. Customers can also go to the service centres in The Pine and Probyn Street to make enquiries and payments. 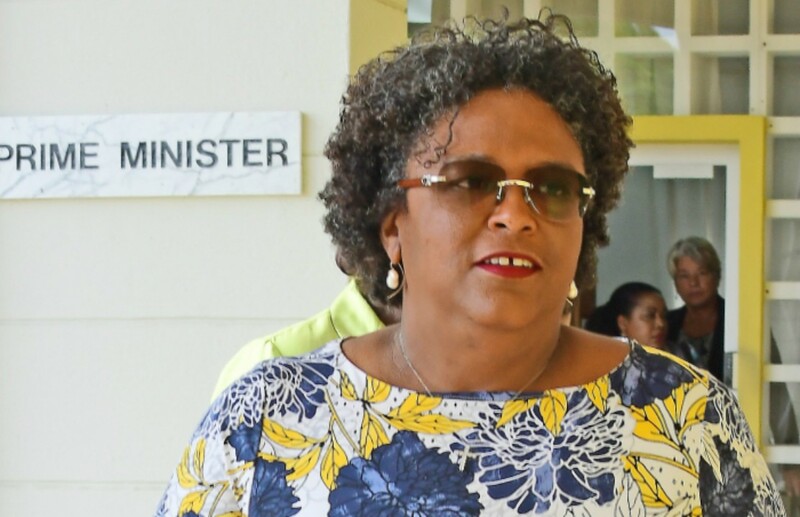 However, persons in St. Philip have also complained to Loop News that they too have not received bills last month.